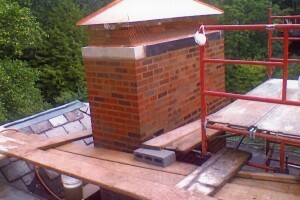 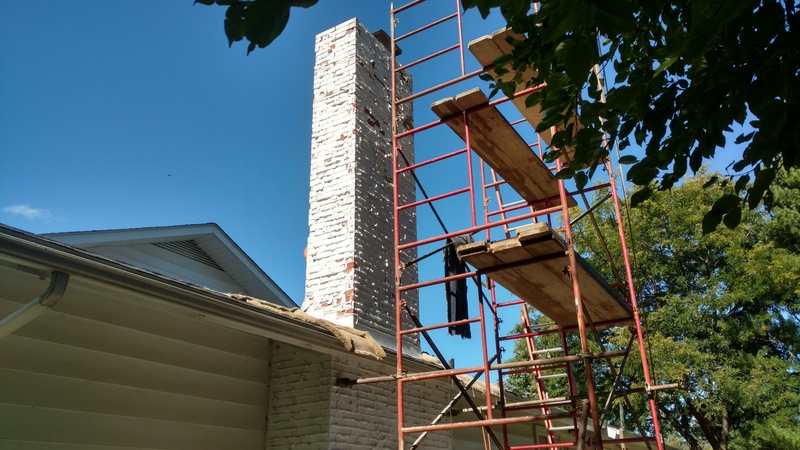 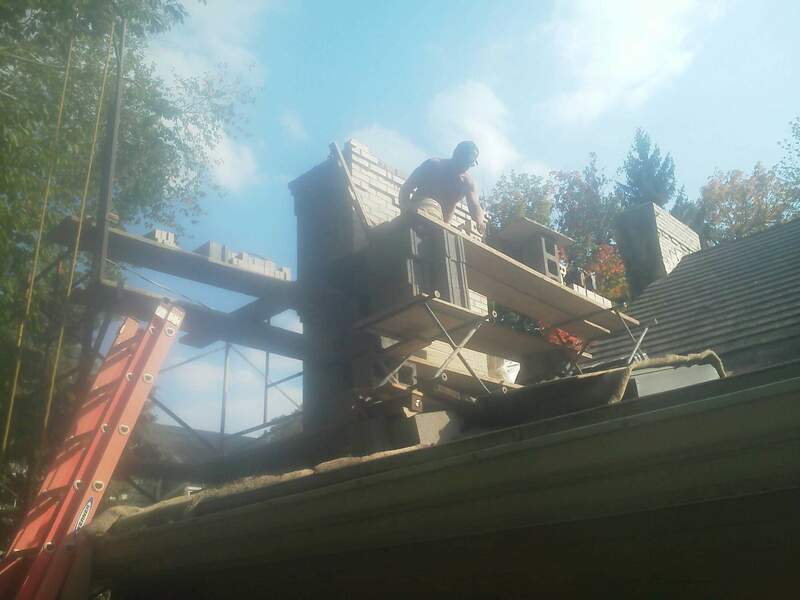 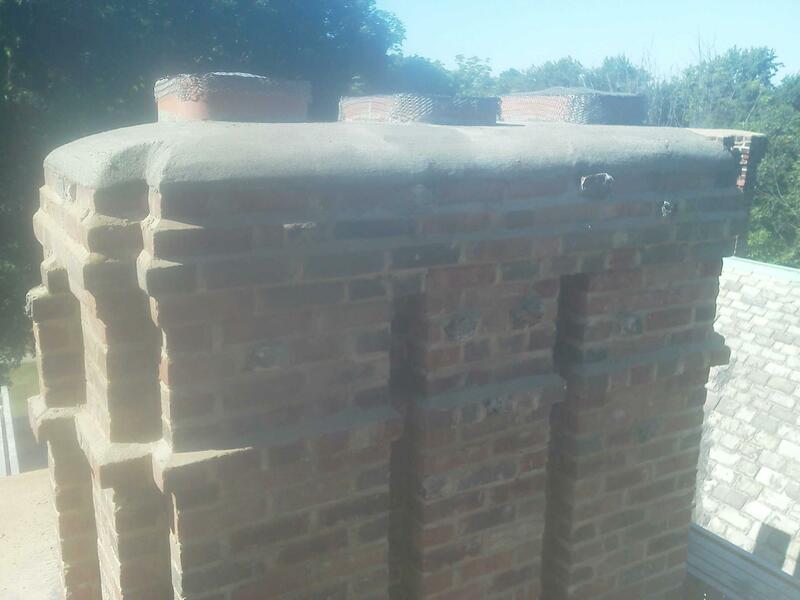 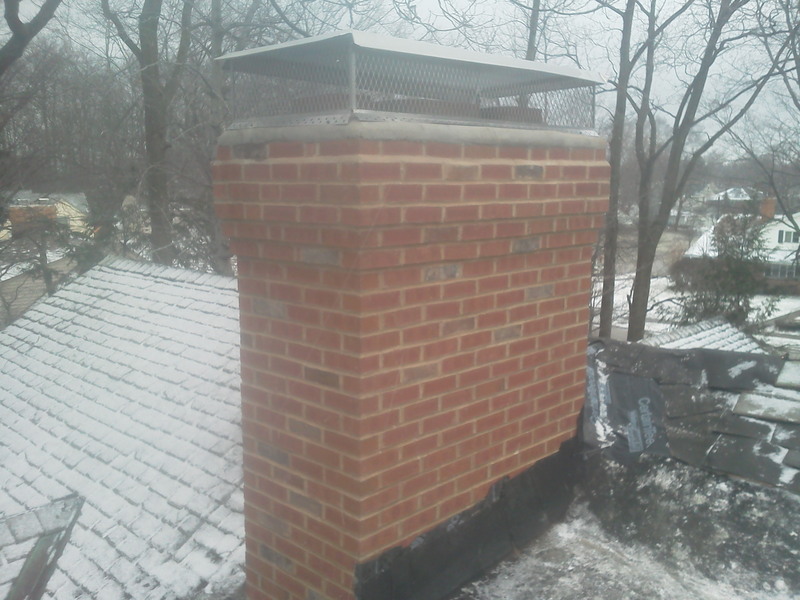 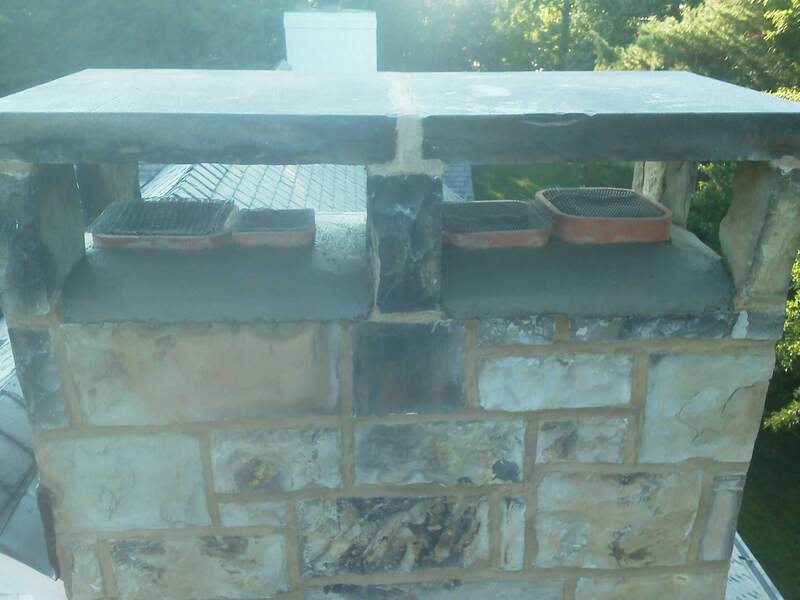 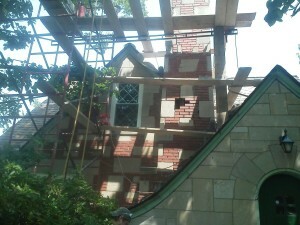 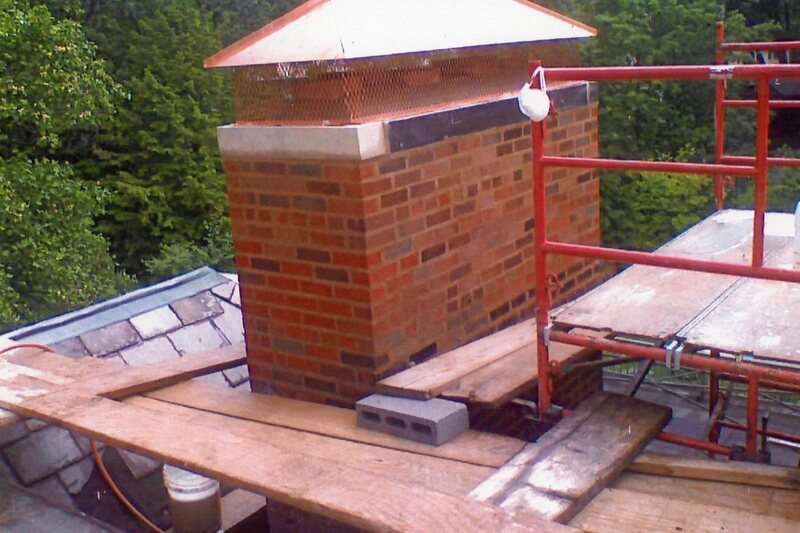 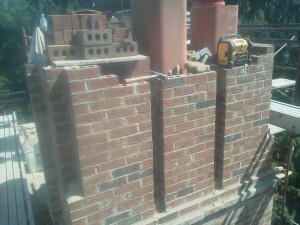 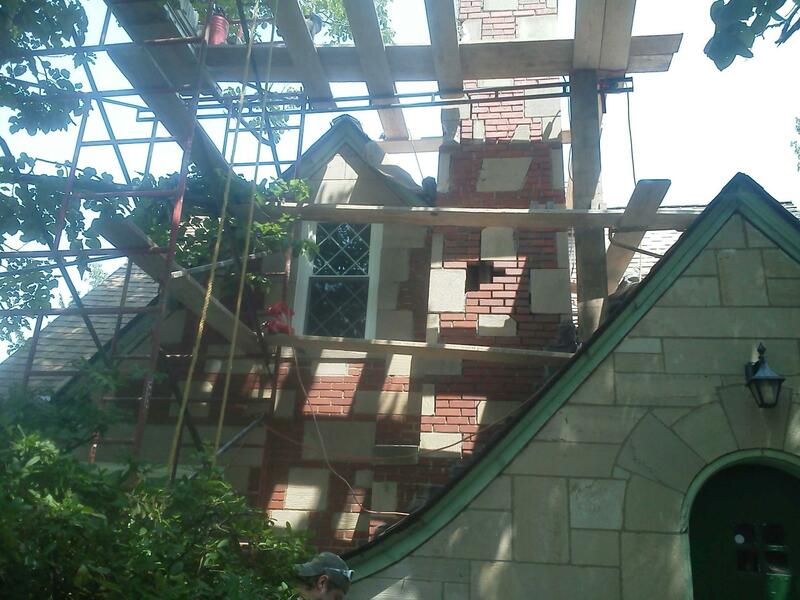 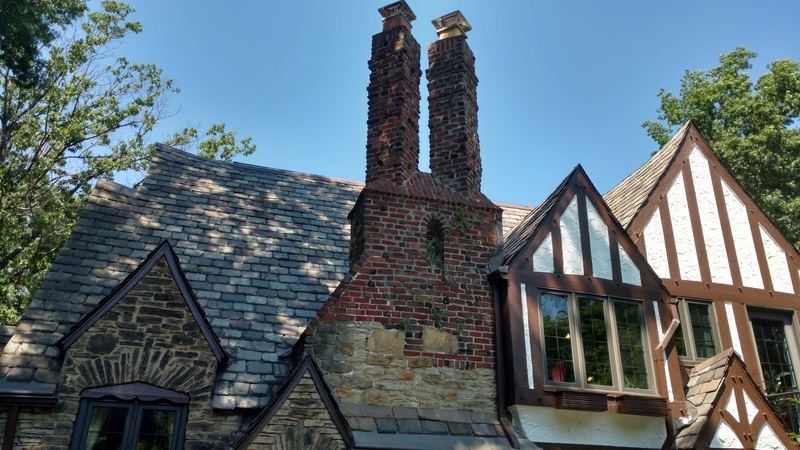 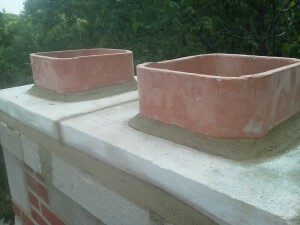 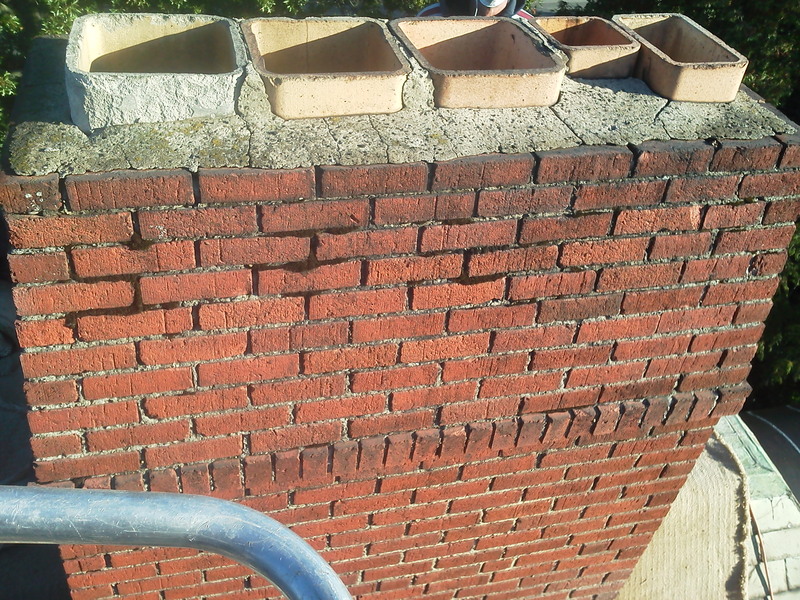 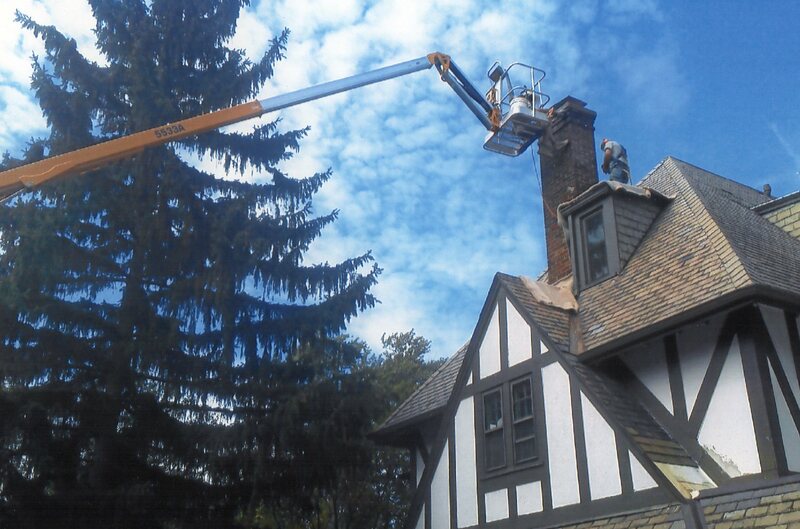 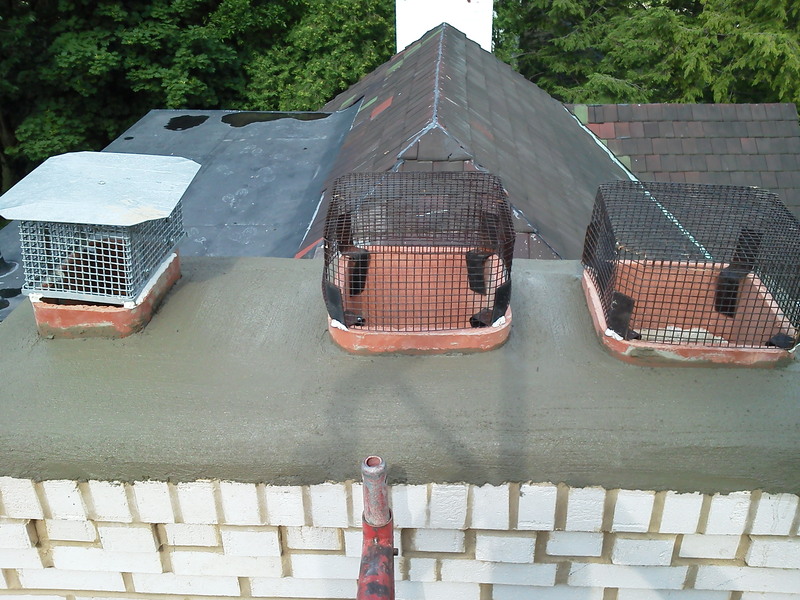 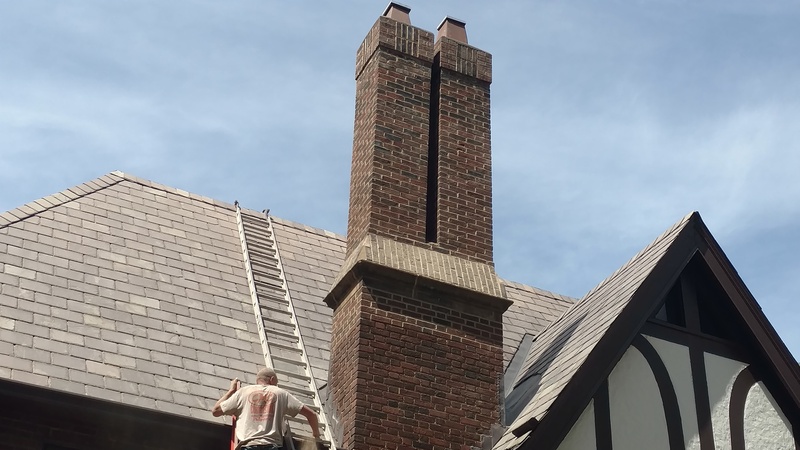 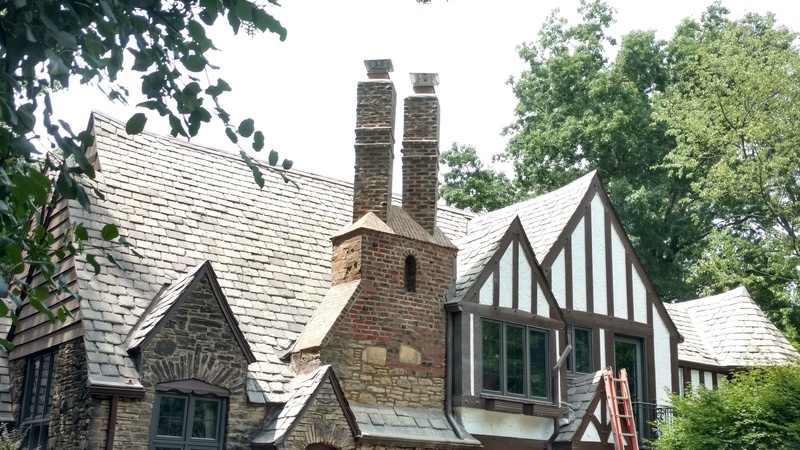 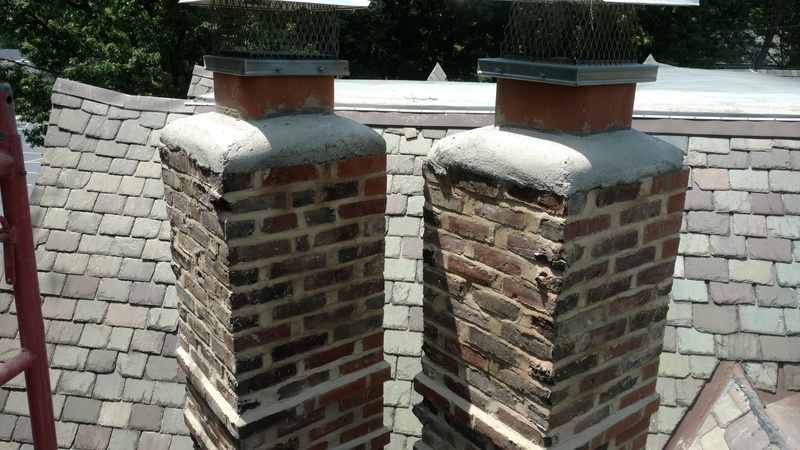 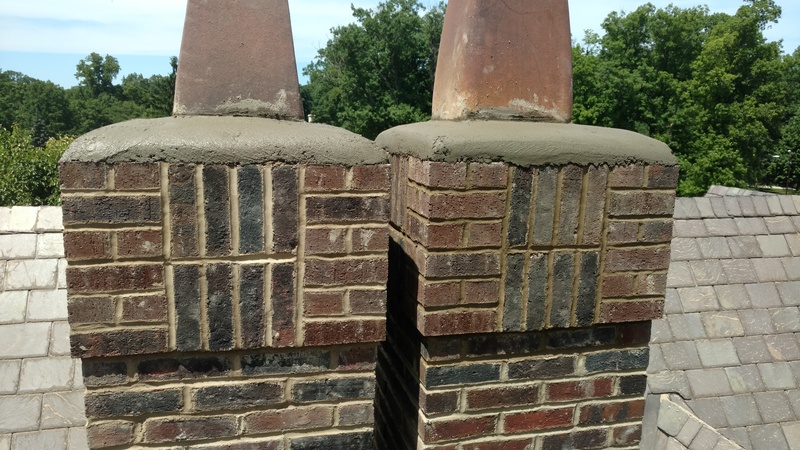 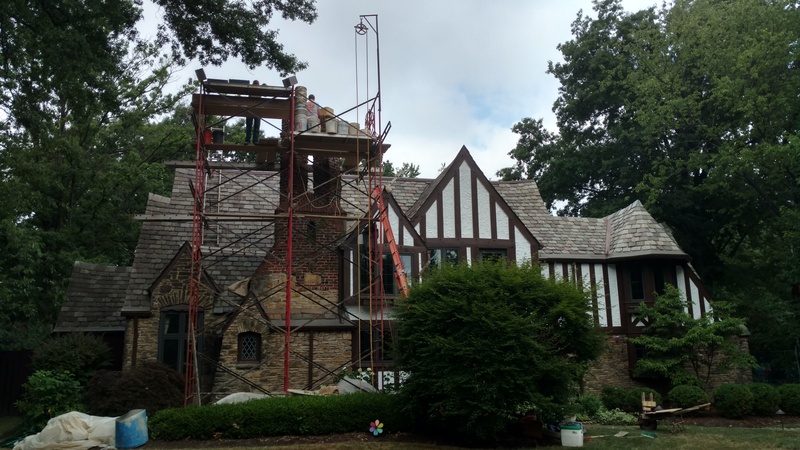 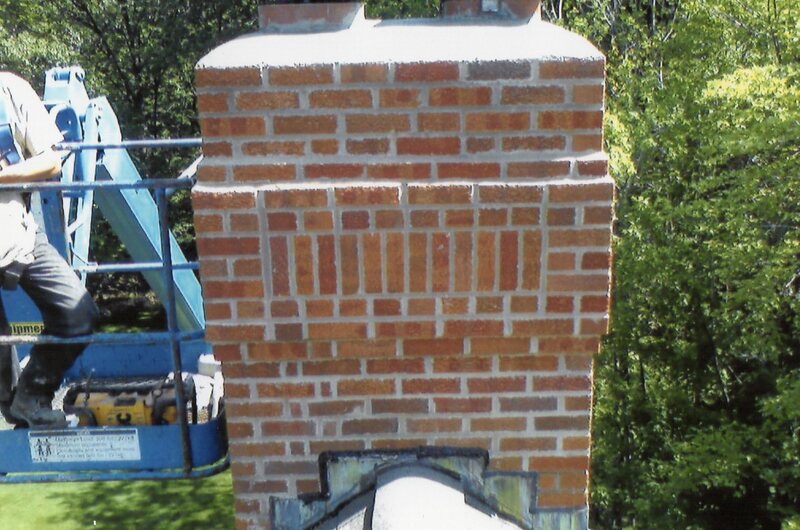 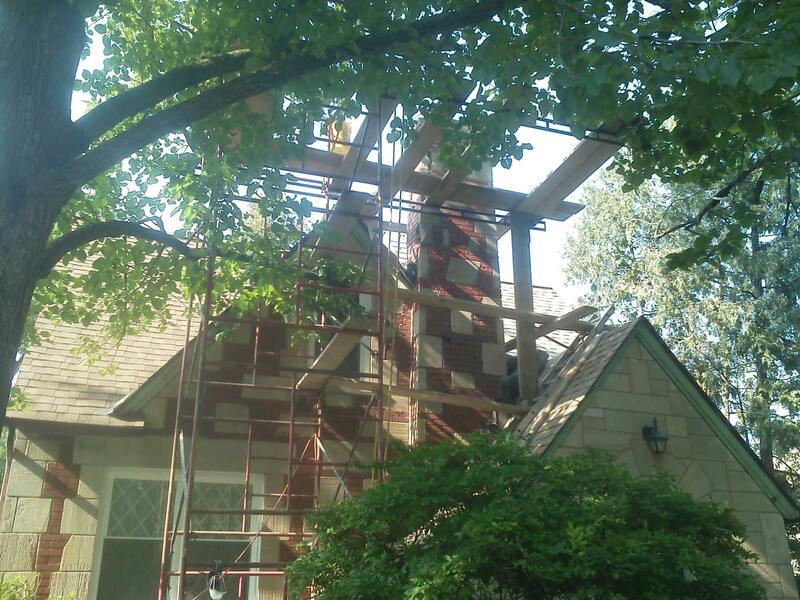 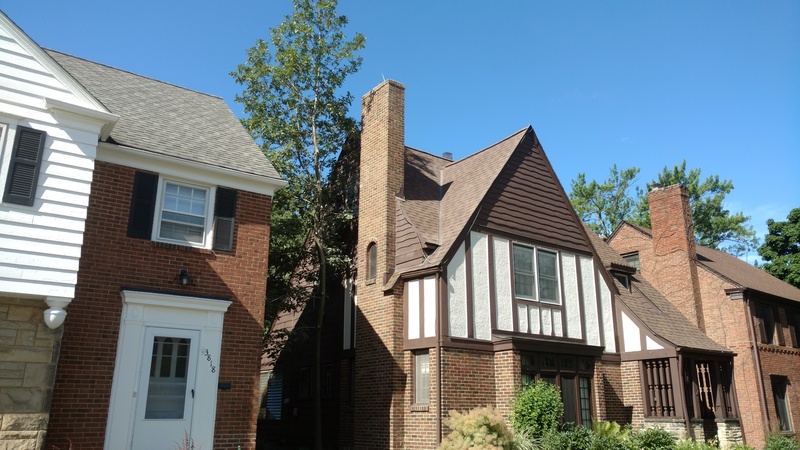 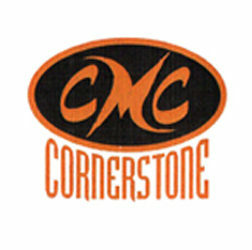 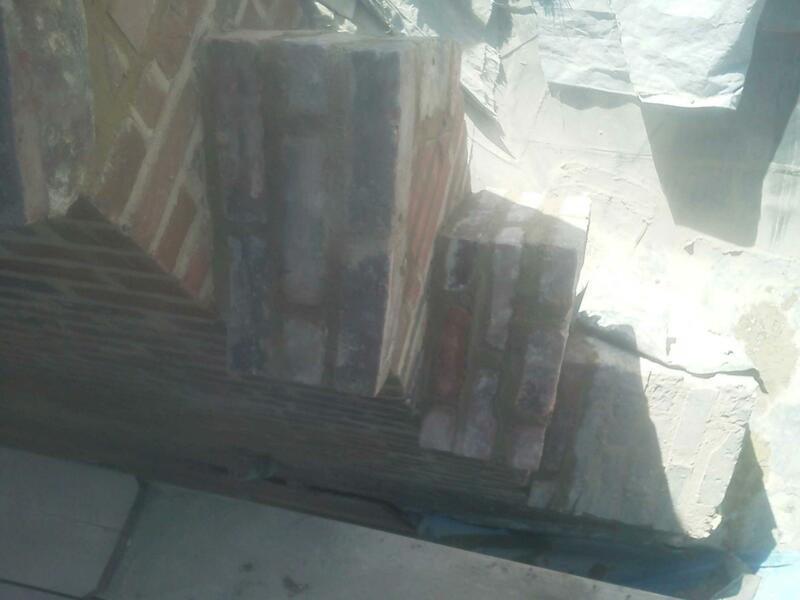 Cornerstone Masonry specializes in Rebuilding, Restoring, and Re-lining Chimneys above Asphalt, Slate, and Tile roofs. 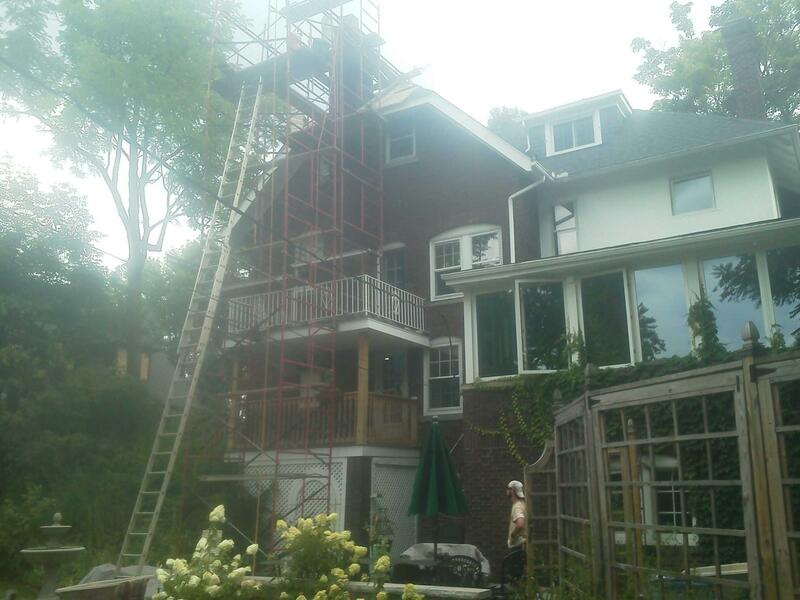 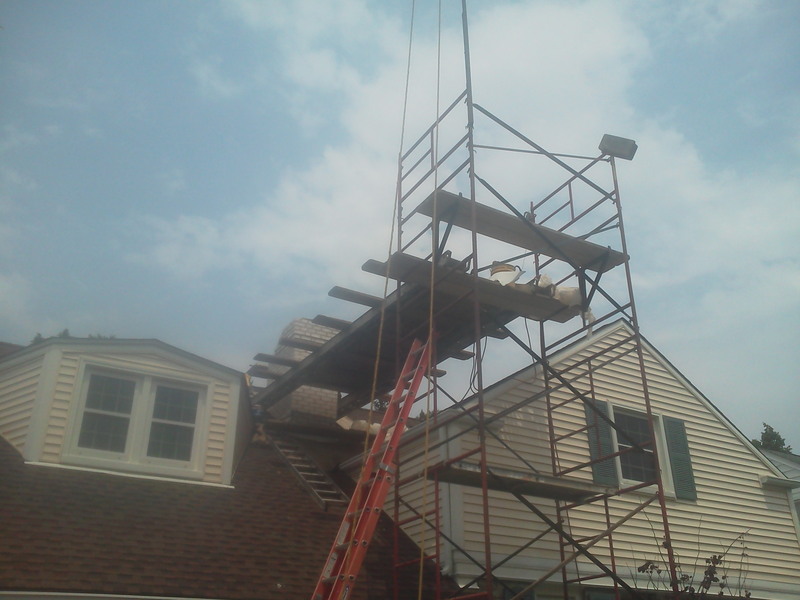 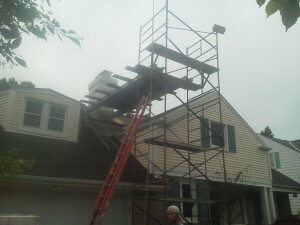 They use a combination of Scaffolding, and Aerial lifts to prevent damage to Roofing systems. 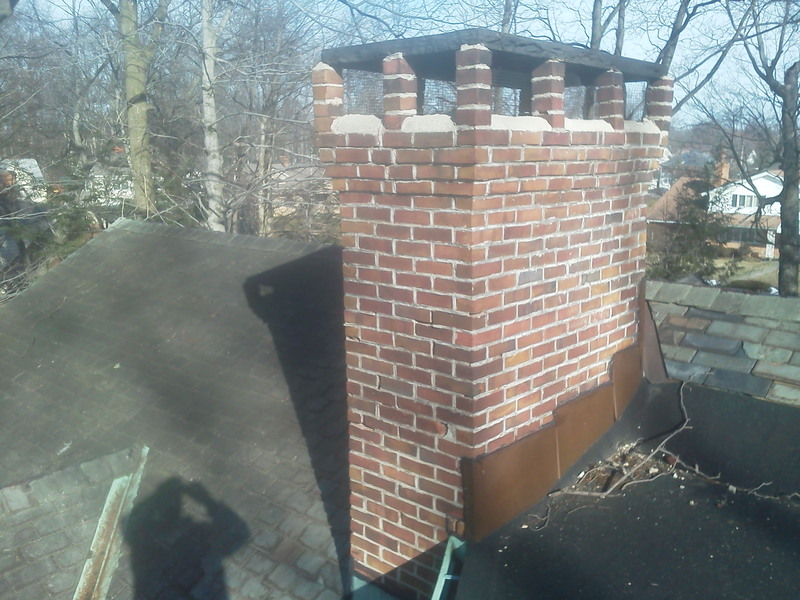 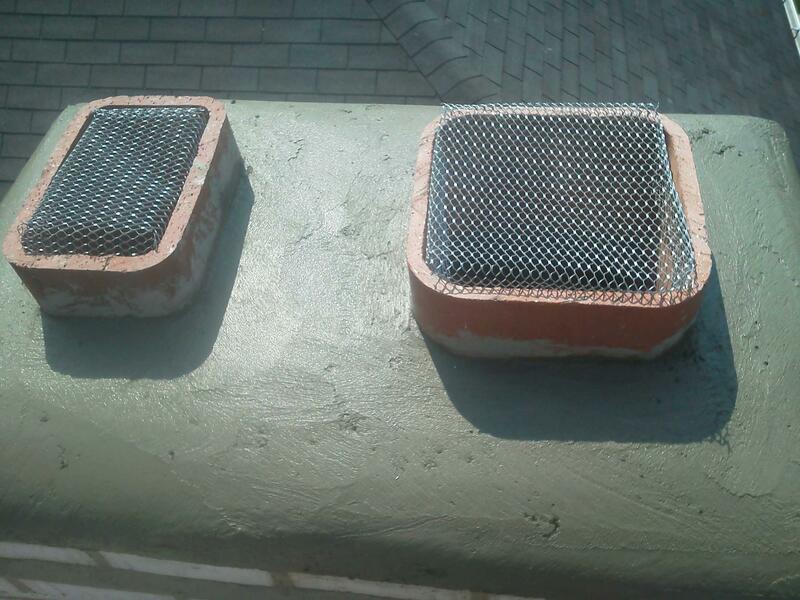 We also repair all City Violations, including tuck pointing (color and texture match), A damaged chimney can leak water into your structure that could cause mold in your home. 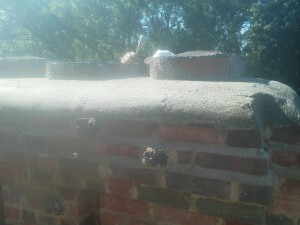 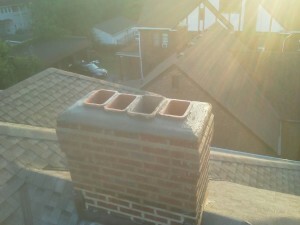 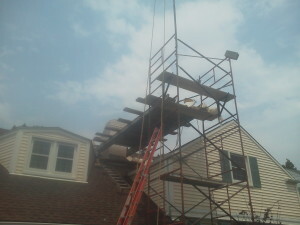 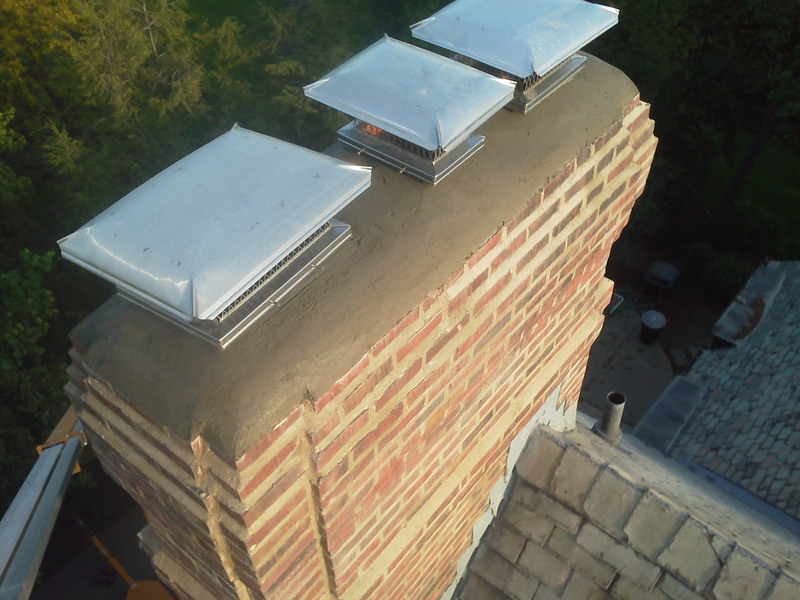 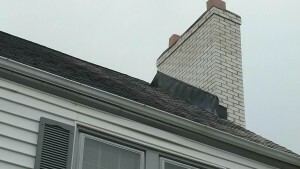 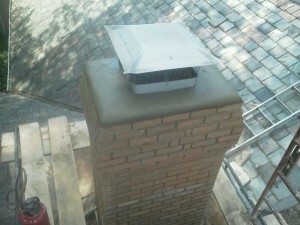 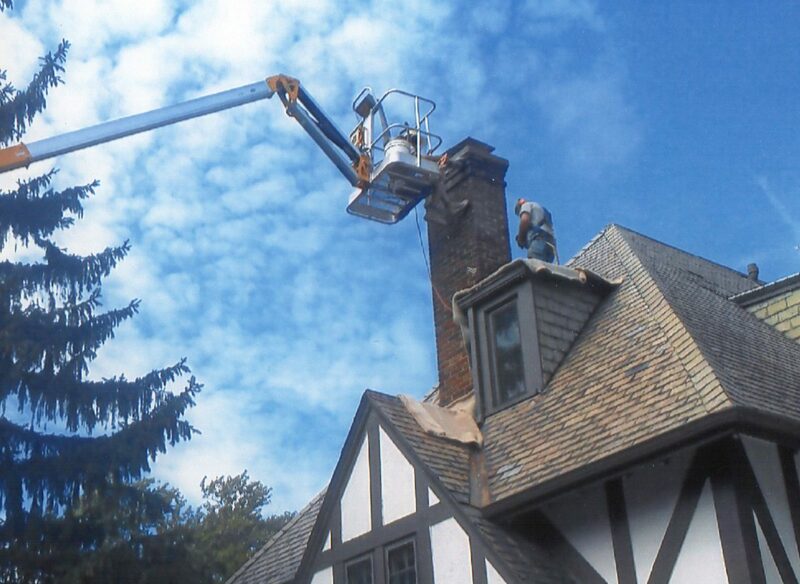 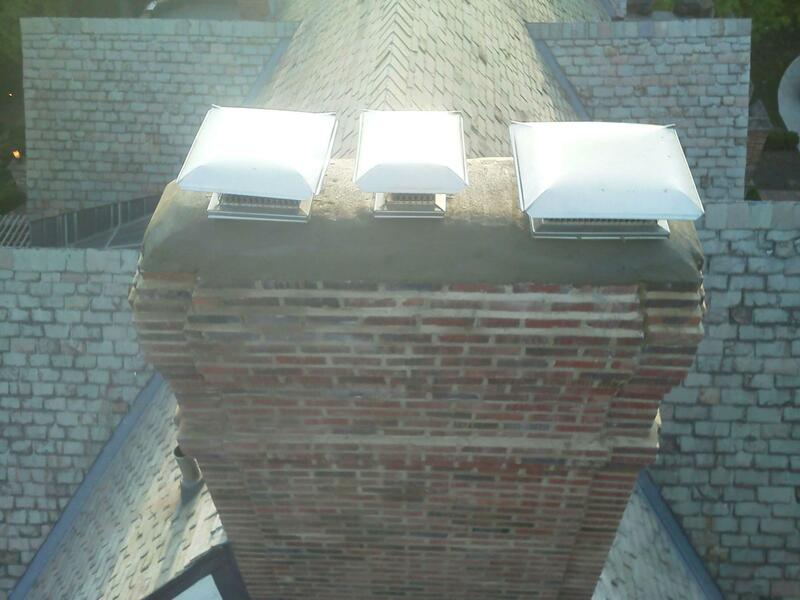 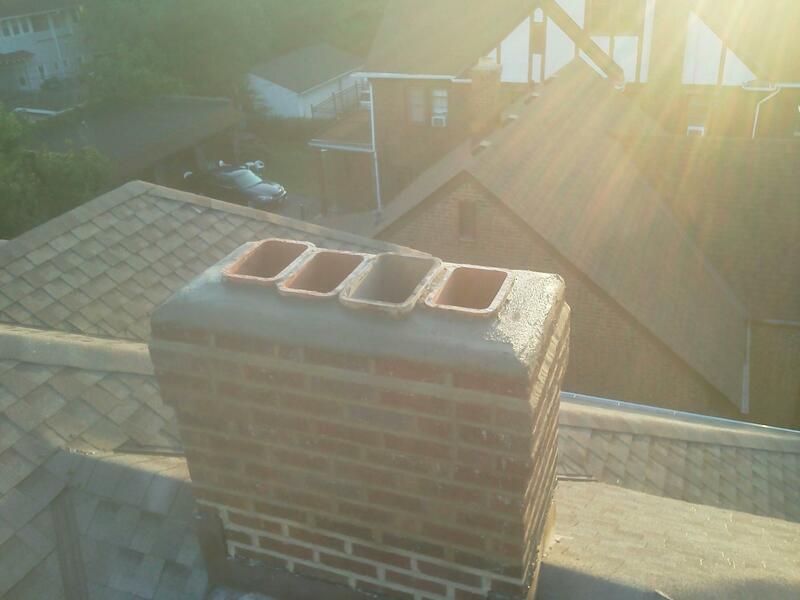 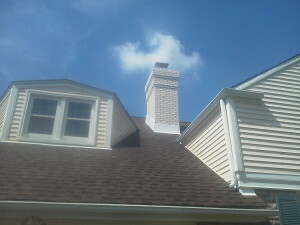 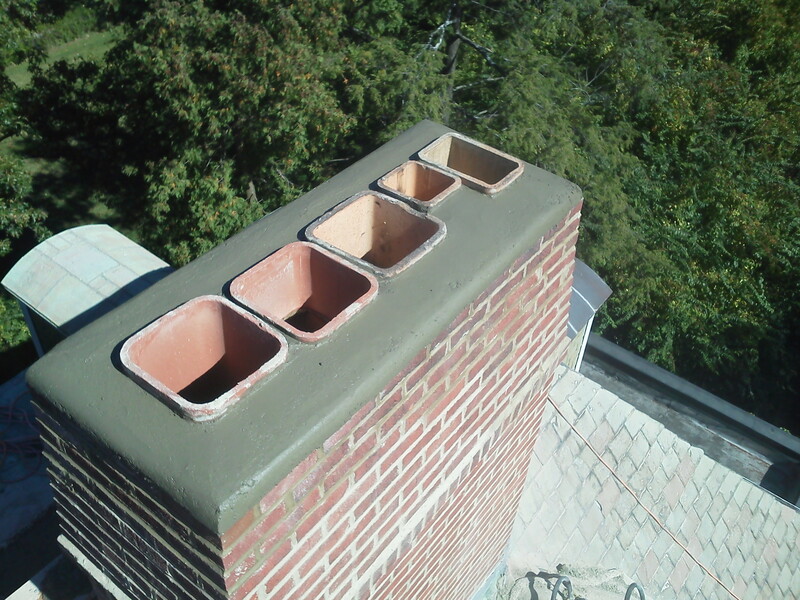 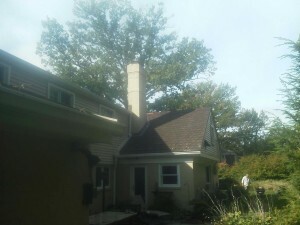 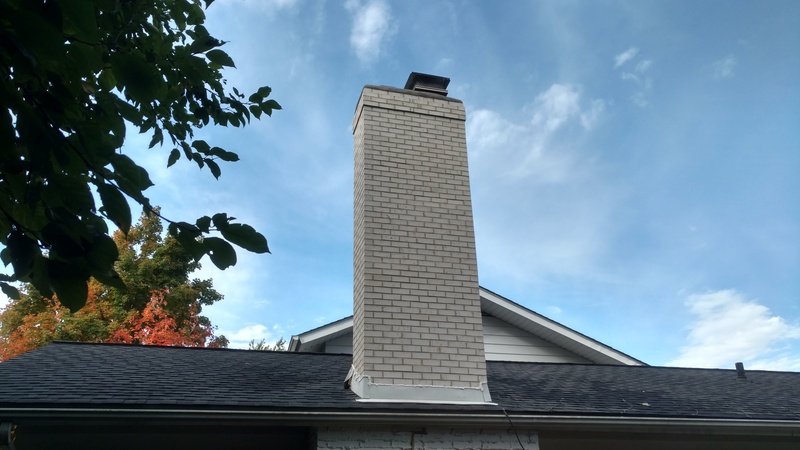 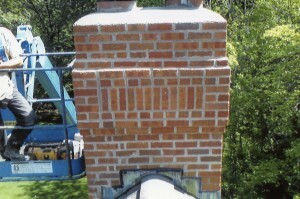 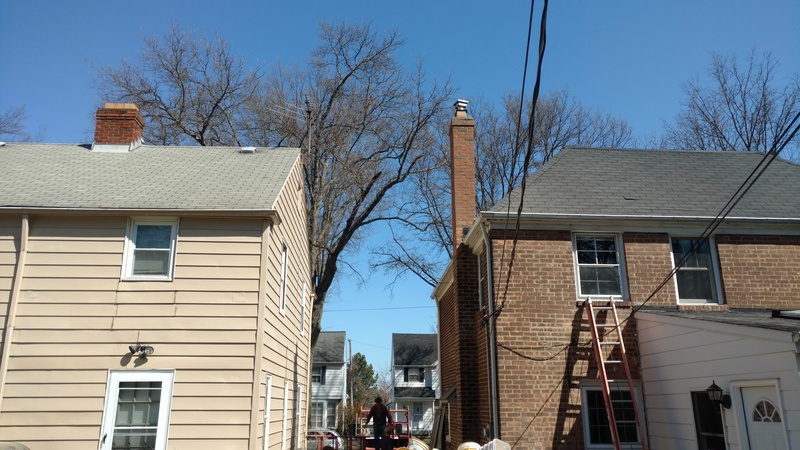 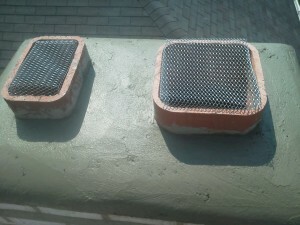 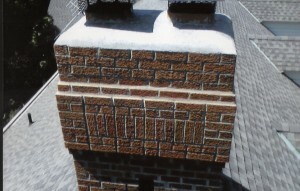 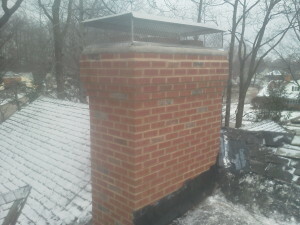 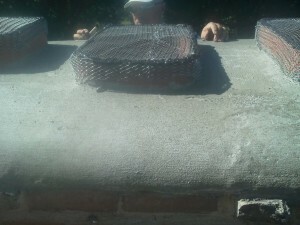 Get your chimney repaired today before it becomes an major issue in the future.